Find fun things to do in Kailua Kona, HI. View our list of attractions, activities, events, restaurants and visitor information. Kona Brewing Co. - Just another place with sand between its toes Today, the brewery consists of a mash tun, brew kettle, whirlpool, 10 fermenters, five conditioning tanks and two grain silos. A staff of six pumps 310,000 gallons of beer each year, filling the 4,000 kegs kept in circulation throughout Hawaii. Currently as low as $431.00/night! 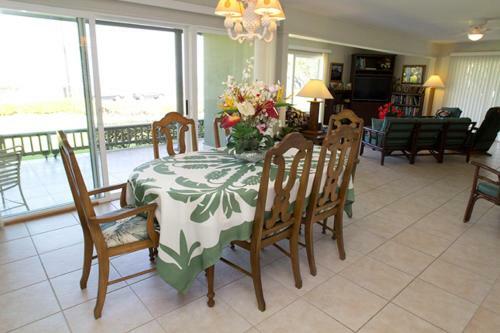 TA-106-827-9808-01 Ailina House offers accommodation in Kailua-Kona 11 km from Kaloko-Honokohau National Historic Park and 1.8 km from White Sand Beach. This property is 2.2 km from Keauhou Shopping Center. Currently as low as $401.00/night! 109-985-9968-01 Situated in Kailua-Kona just 9 km from Kaloko-Honokohau National Historic Park Akoa Place features accommodation with free WiFi. 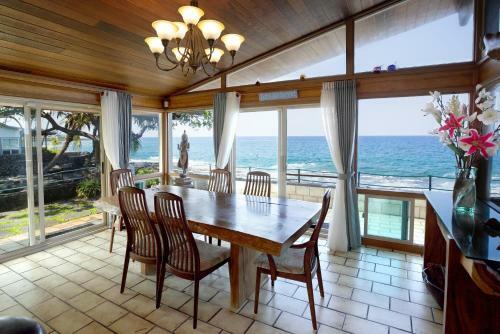 The villa is 900 metres from Keauhou Shopping Center. 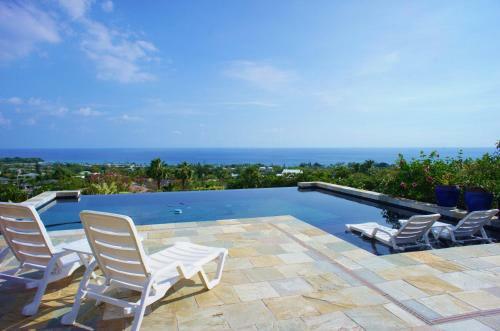 TA-202-751-3856-01 Located in Kailua-Kona Alii Breeze offers an outdoor pool and a restaurant. This self-catering accommodation features free WiFi. The property is 1.3 km from Mauna Kea Summit. Free Internet,Outdoor Pool, Restaurant, Non Smoking Rooms. Currently as low as $2955.00/night! TA-185-154-5600-01 Alii Honu Kai is a self-catering property situated in Kailua-Kona near White Sand Beach. Guests staying at this holiday home have access to a fully equipped kitchen.The holiday home includes 3 bedrooms and a living room with a flat-screen TV. Non Smoking Rooms. Currently as low as $1309.00/night! 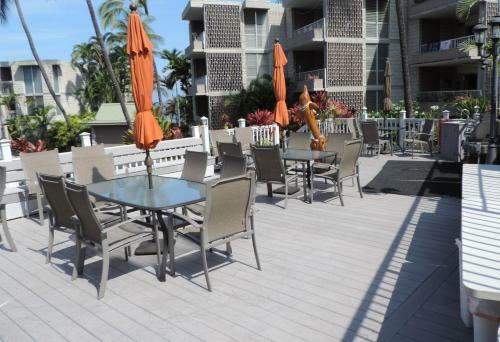 TA-210-571-6736-01 Featuring barbecue facilities Alii Makai offers accommodation in Kailua-Kona 12 km from Kaloko-Honokohau National Historic Park and a 12-minute walk from White Sand Beach. 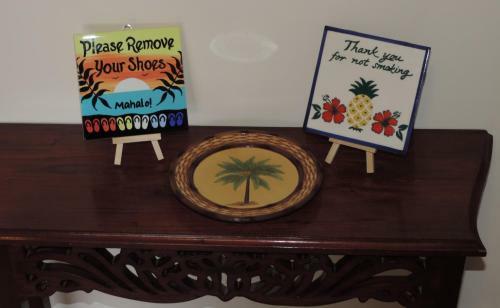 The accommodation is a 20-minute walk from the Kahaluu Beach and has free WiFi. Free Internet,Outdoor Pool. Currently as low as $914.00/night! 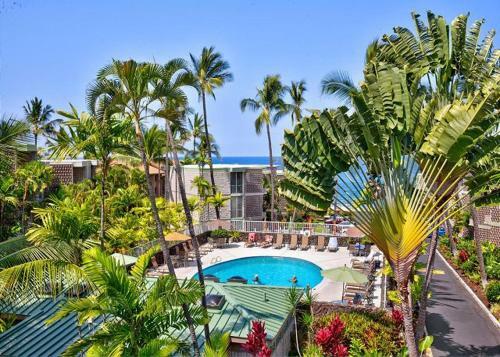 TA-010-521-1904-01 Located in Kailua-Kona 9 km from Kaloko-Honokohau National Historic Park and 300 metres from Keauhou Shopping Center Alii Point 12 provides accommodation with amenities such as free WiFi and a TV. The accommodation is 2.6 km from the White Sand Beach. Currently as low as $214.50/night! 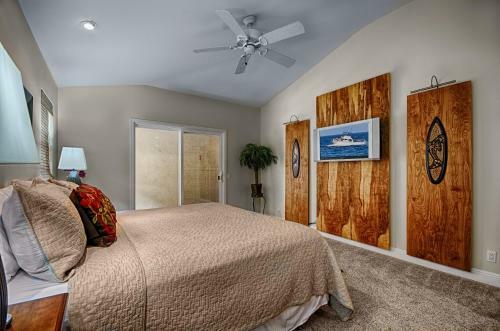 W82004500 Located in Kailua-Kona 11 km from Kaloko-Honokohau National Historic Park and a 4-minute walk from White Sand Beach Alii Tutu Hale - Two Bedroom House offers air conditioning. The Kahaluu Beach is within a 10-minute walk of the holiday home. TA-208-788-8896-01 Ali'i Villas is located on Ali'i Drive in Kailua-Kona. 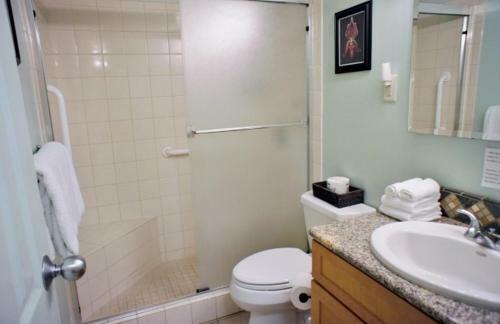 This condo features a fully equipped kitchen with an oven and an dishwasher and free WiFi.The unit has one bedroom and one bathroom and provides a flat screen TV with cable channels. Free Internet,Outdoor Pool. TA-106-562-1504-01 Alii Villas a property with water sports facilities an outdoor swimming pool and a garden is located in Kailua-Kona 8 km from Kaloko-Honokohau National Historic Park 1.2 km from Keauhou Shopping Center as well as 2.2 km from Hulihee Palace. 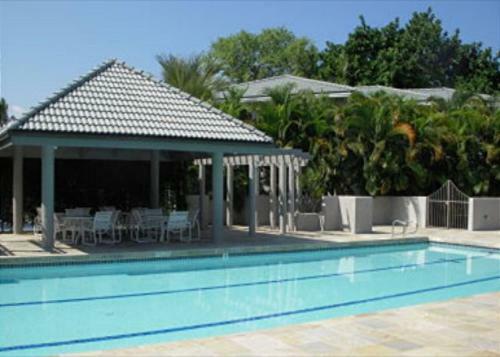 Swimming Pool,Outdoor Pool, Non Smoking Rooms. TA-147-939-7376-01 Alii Villas 107 is located in Kailua-Kona. 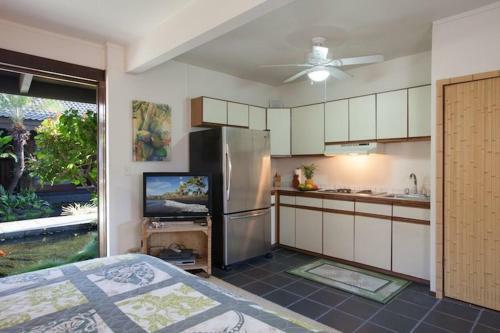 This property is 7 km from Kaloko-Honokohau National Historic Park.The 1-bedroom villa is fitted with a living room with a TV a fully equipped kitchen with oven and microwave and a bathroom with a hair dryer. Currently as low as $161.00/night! 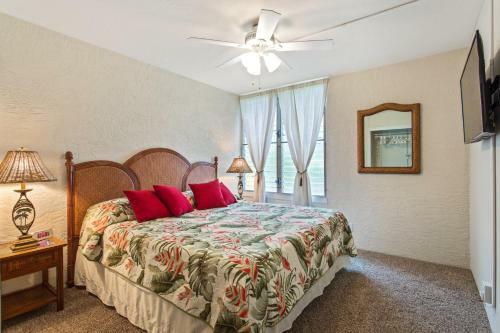 TA-003-409-6128-01 Set in Kailua-Kona 8 km from Kaloko-Honokohau National Historic Park and 1.2 km from Keauhou Shopping Center Alii Villas 128 provides accommodation with amenities such as free WiFi and a TV. The property is 2.1 km from Hulihee Palace and 2. Currently as low as $174.90/night! 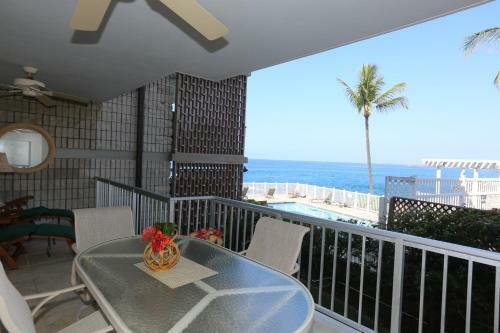 TA-083-288-8832-02 Alii Villas 132 - Two Bedroom Condo is situated in Kailua-Kona 8 km from Kaloko-Honokohau National Historic Park 1.2 km from Keauhou Shopping Center and 2.2 km from Hulihee Palace. 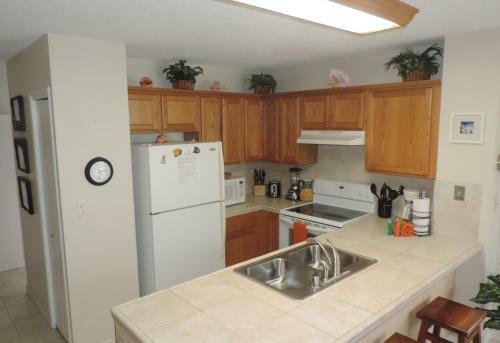 This apartment is 2.6 km from Ahu'ena Heiau and 2. TA-135-396-5568-01 Alii Villas 223 is an accommodation set in Kailua-Kona 8 km from Kaloko-Honokohau National Historic Park and 1.2 km from Keauhou Shopping Center. The accommodation is 2.2 km from the Hulihee Palace. 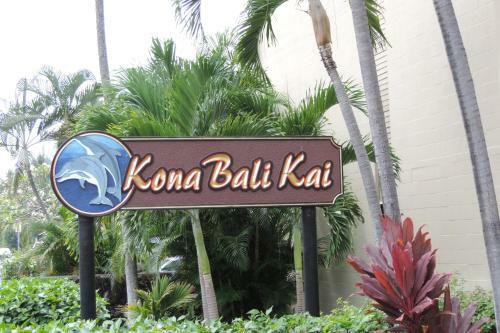 060-826-4192-01 Situated in Kailua-Kona 8 km from Kaloko-Honokohau National Historic Park and 1.2 km from Keauhou Shopping Center Alii Villas 228 provides accommodation with amenities such as free WiFi and a TV. 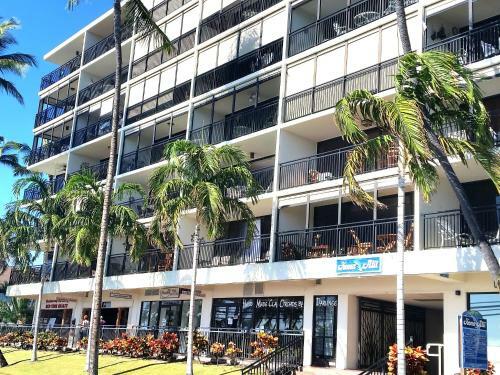 TA-151-853-2608-01 Located on Ali'i Drive Alii Villas 241 features ocean views from the lanai (balcony) and free WiFi.This unit provides one bedroom and one bathroom and includes a murphy bed. Swimming Pool, Non Smoking Rooms. 114-168-4224-01 Set 8 km from Kaloko-Honokohau National Historic Park and 1.2 km from Keauhou Shopping Center Alii Villas 306 provides accommodation located in Kailua-Kona. It is situated 2.2 km from Hulihee Palace and features free WiFi. 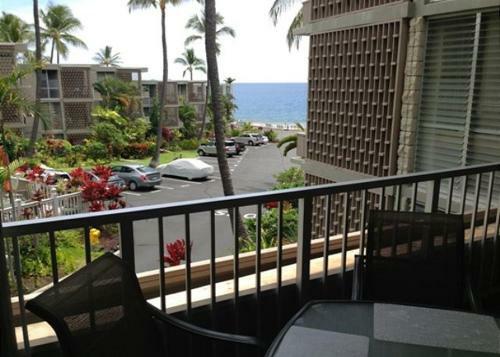 TA-208-788-8896-01 Just 1.2 km from Keauhou Shopping Center and 1.7 km from Magic Sands Alii Villas Garden View 1 bedroom condo #219 features accommodation in Kailua-Kona with barbecue facilities. Guests may enjoy free WiFi. Swimming Pool,Outdoor Pool, Non Smoking Rooms. Currently as low as $121.50/night! 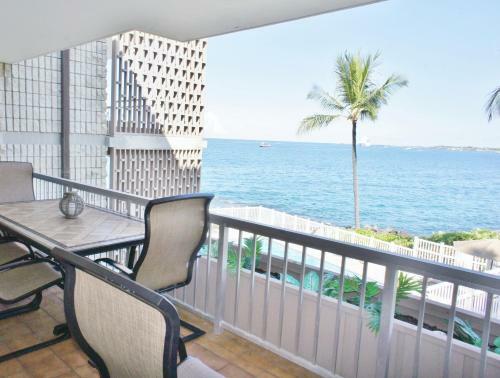 TA-208-788-8896-01 Located on Ali'i Drive Apartment Kona Bali Kai offers a fully equipped kitchen and free WiFi.This unit provides one bedroom and one bathroom a living room area with a flat screen TV with cable channels and a balcony with a seating area. Free Internet,Outdoor Pool, Restaurant, Non Smoking Rooms. TA-029-781-6064-02 Barbecue facilities and a garden are featured at Apple Oasis which is located in Kailua-Kona 12 km away from Kaloko-Honokohau National Historic Park and a 1-minute walk away from Kahaluu Beach. Non Smoking Rooms.